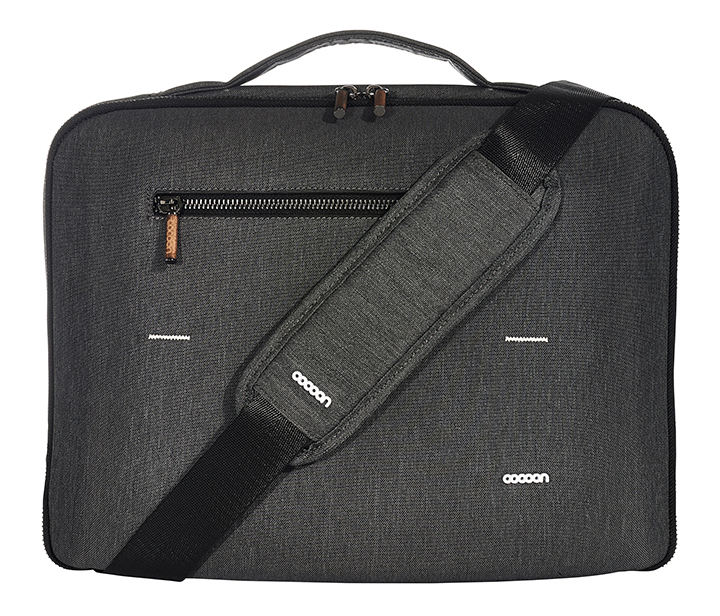 New York City, NY, US – August 6, 2014 – Cocoon Innovations, the award-winning creator of stylish bags and cases, is excited to introduce the GRAPHITE SERIES, Cocoon’s answer to the digital lifestyle. The Graphite Series is about combining organization, protection and style. 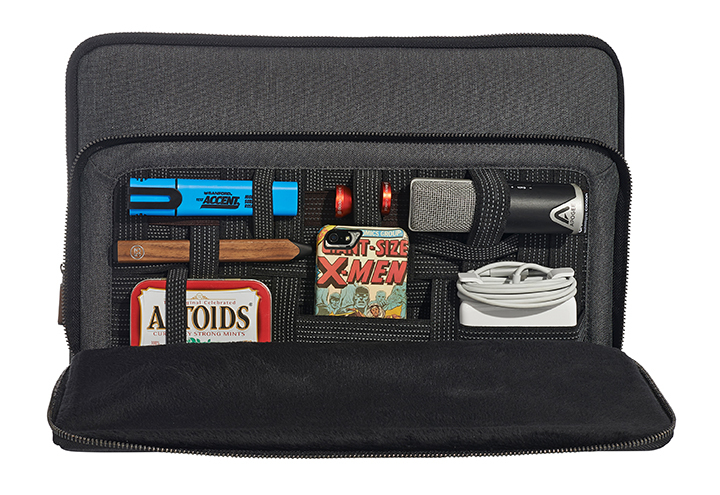 Cocoon’s newest line of cases sports molded EVA shells, water resistant nylon exteriors, faux fur lined device compartments and, most importantly, built in GRID-IT® organizers. 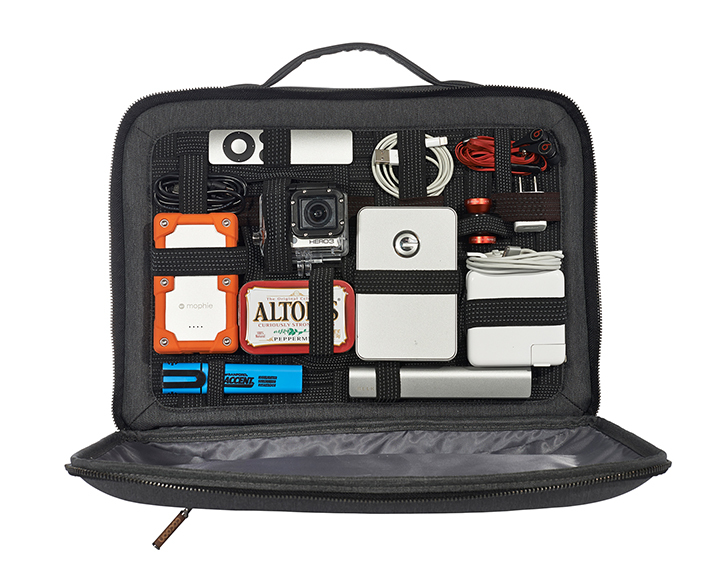 The full-sized GRID-IT® Organizer inside Cocoon’s SLIM backpack was so popular it had to be incorporated into the new GRAPHITE SERIES, a more stylized and protective line of cases. 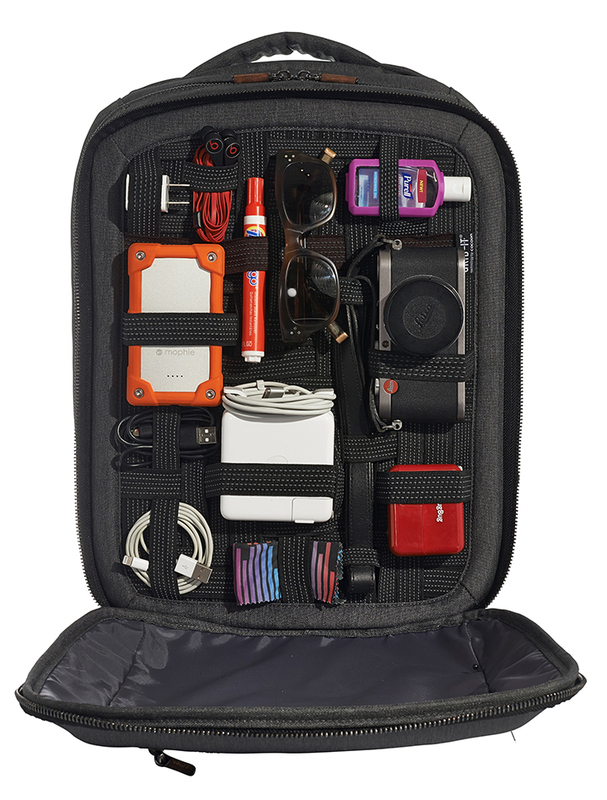 Utilizing a grid of rubberized elastic straps, the GRID-IT® allows you to store gadgets, cables and accessories vertically, eliminating the need to ever have to dig through your bag again. Thanks to GRID-IT® technology, these cases are not only stylish but slim and protective, too. The GRAPHITE SERIES was designed for the style conscious, digital lifestyle consumer. With wood zipper pulls, gunmetal hardware, and cutting edge design, these cases look as good as they perform.